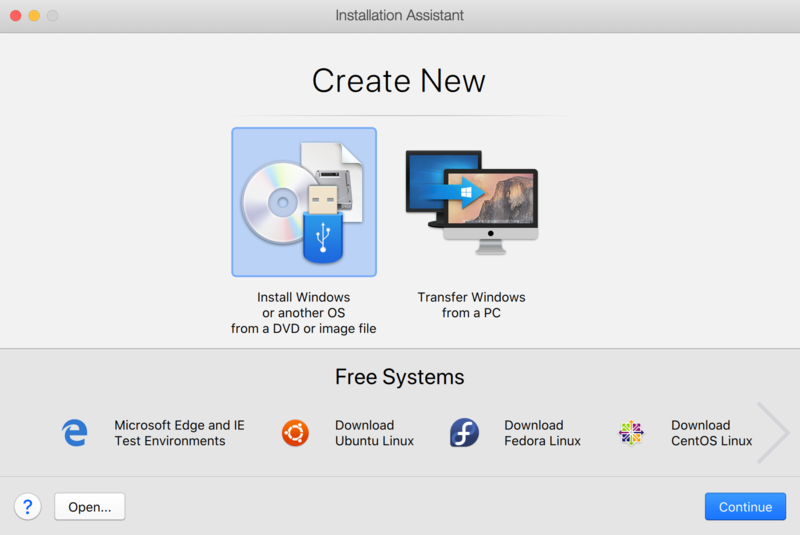 Can I run my Boot Camp partition with Parallels Desktop? 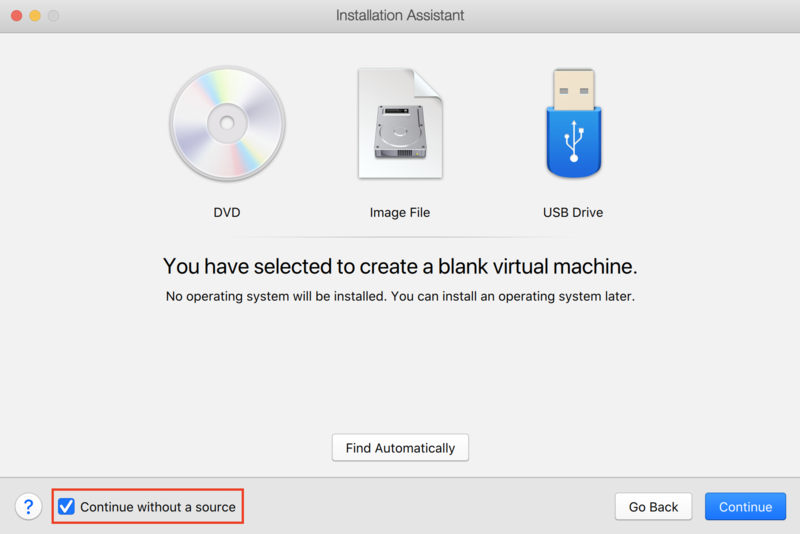 A virtual machine is created from the existing Boot Camp partition on your Mac. This allows you to run Mac OS X and your Boot Camp Windows installation simultaneously. Note: Parallels Desktop only supports Boot Camp partitions created using Apple Boot Camp Assistant. 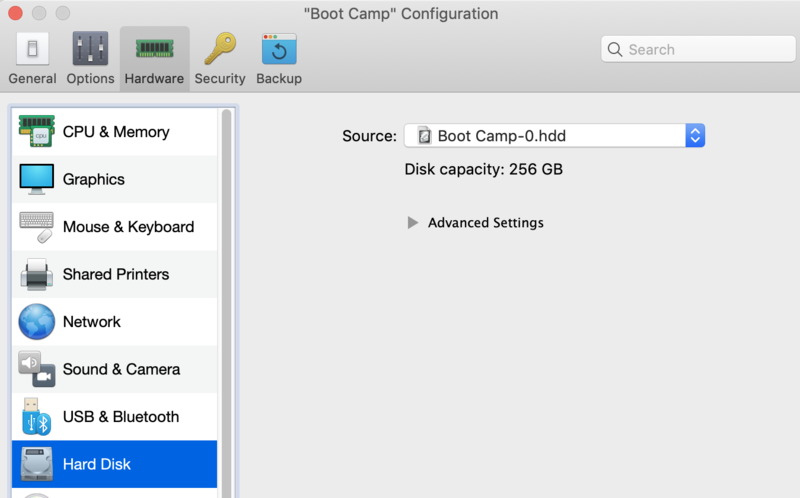 Boot Camp Assistant can operate only with the primary disk where macOS is installed. 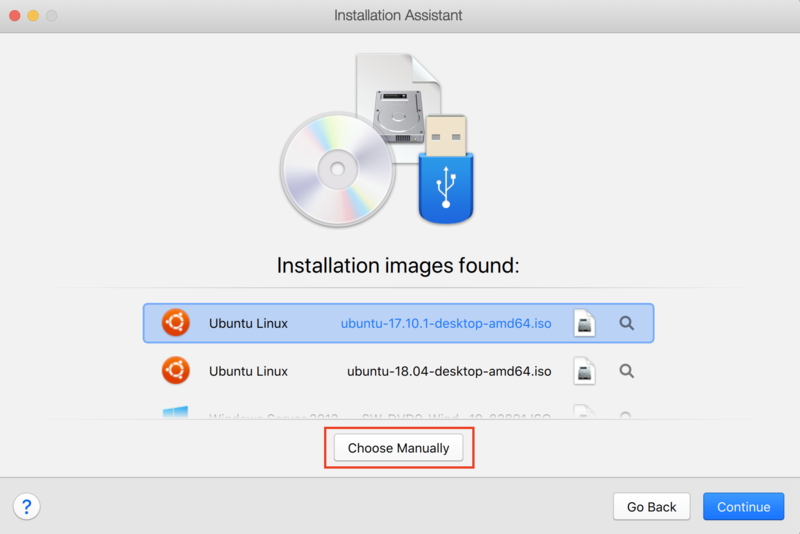 If you used any other third-party software to create your Boot Camp partition or if Boot Camp partition is located not on the primary disk, it may not work with Parallels Desktop. Close Configuration and continue installation. It can't be saved as a snapshot. It can't run in Safe Mode. A virtual machine is created using a separate virtual hard disk that stores an exact copy of the imported Boot Camp partition. Windows running from Parallels Desktop does not have the limitations listed in Option 1. Boot Camp and Parallels Desktop are separate. 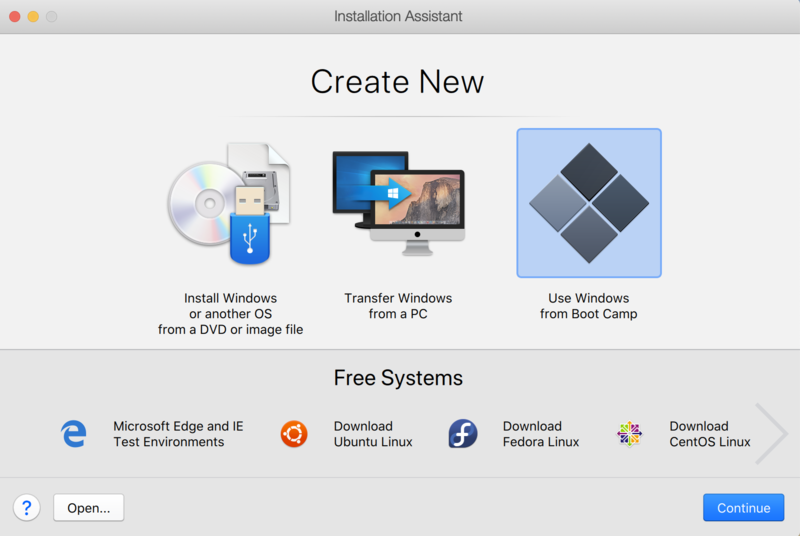 Changes you make in Windows while working with your virtual machine are not reflected when you start your Mac in Windows using Boot Camp. 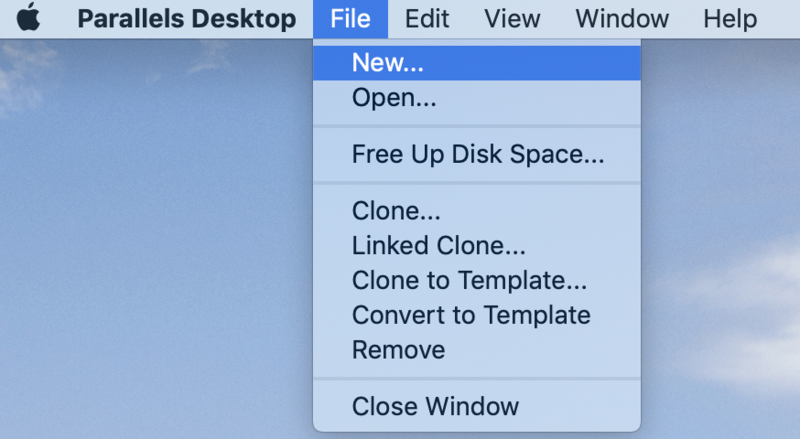 Right click on the Parallels Desktop icon in the Dock and open Control Center (Virtual Machines list in older versions). Right click the Boot Camp version of Windows and click Import Boot Camp. Note: Windows must be shut down. Locate where you want to store Windows and your data, and then click Choose. 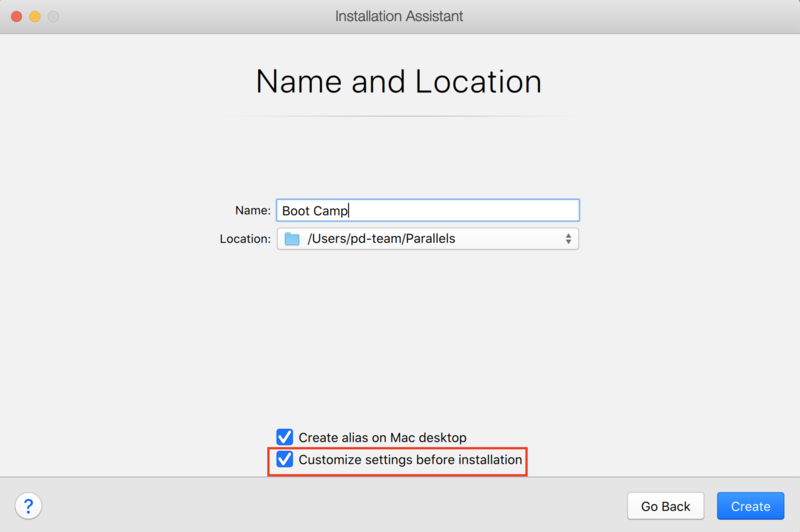 Important: In order to allow seamless operation between Windows and Mac OS X, Parallels Tools will be installed the first time you start Windows after setting Parallels Desktop to work with Boot Camp. Once Parallels Tools are installed, please restart Windows.